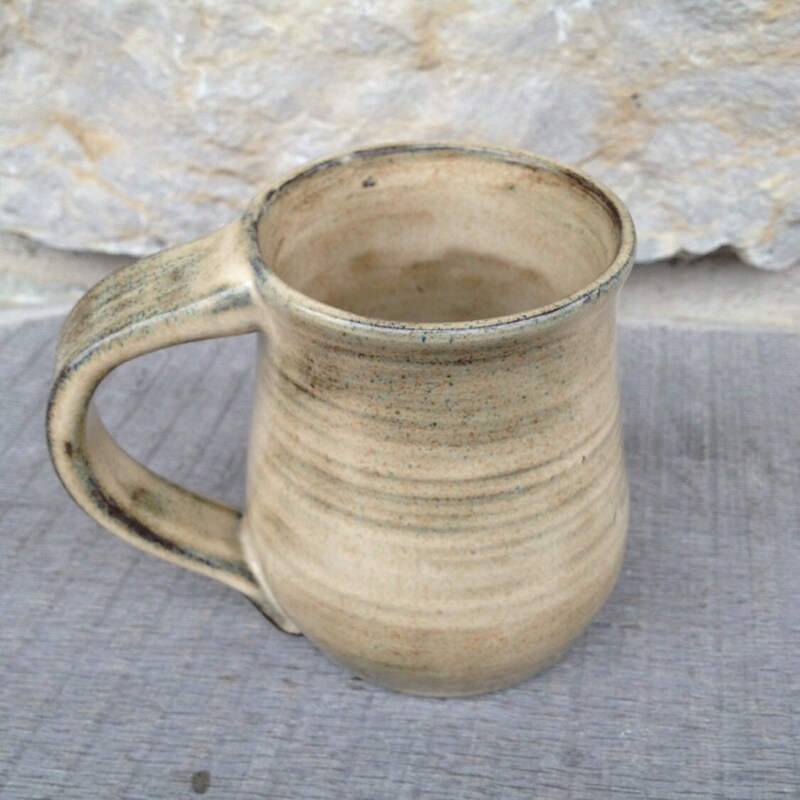 These handmade pottery mugs are glazed in your choice of lead free glaze. Wrap your hands around this one-of-a-kind pottery mug and enjoy your favorite coffee blend. This will quickly become your go to mug! All handcrafted pieces are wheel thrown, trimmed, signed, glazed, and fired to cone 6 by me! Each pottery piece will be unique. Pottery mugs are food safe, microwave safe, and dishwasher safe! Mug holds approximately 14 oz. 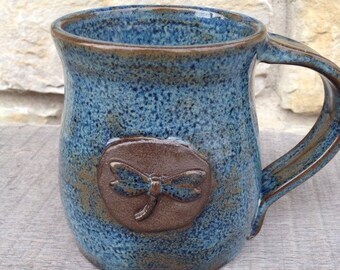 Listing is for four handmade pottery mugs. Glaze is beautiful with rich color and depth. Excellent handcraft. Just beautiful - whether in pairs or a set. Artist achieves consistency without being "cookie cutter." So glad I bought these!